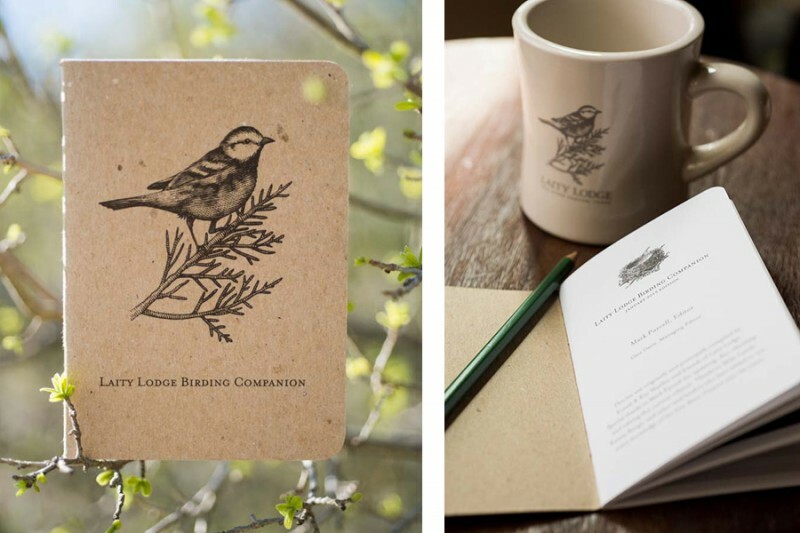 I was interviewed by the fine folks at Scout Books recently for my work on the Laity Lodge Birding Guide — a Scout Book available at the Lodge. Here’s an excerpt from the full article. 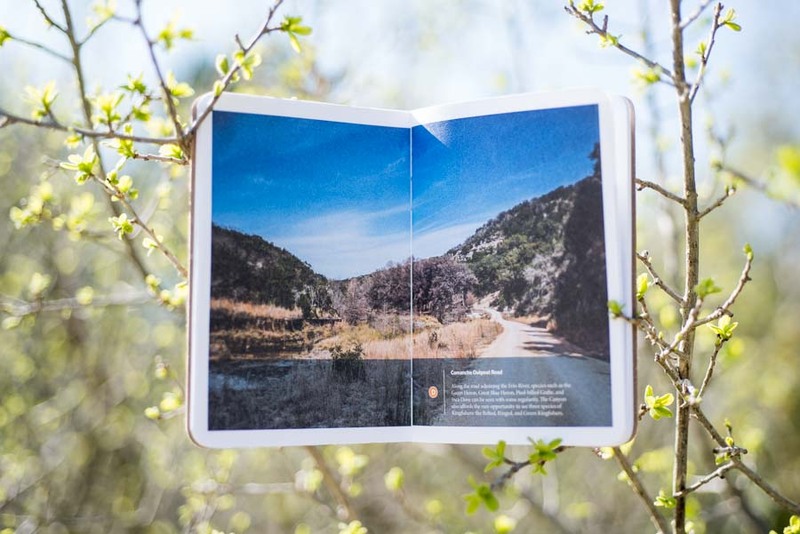 “…We just can’t stop admiring these lovely custom birding companion books from the Laity Lodge retreat center in the Hill Country of Texas! Over the decades, the Lodge has offered early morning birding hikes, and in the process, they’ve amassed a great deal of knowledge about the seasonal patterns of birds who make the Frio River Canyon their home, including two endangered species, the Black-capped Vireo and the Golden-cheeked Warbler. 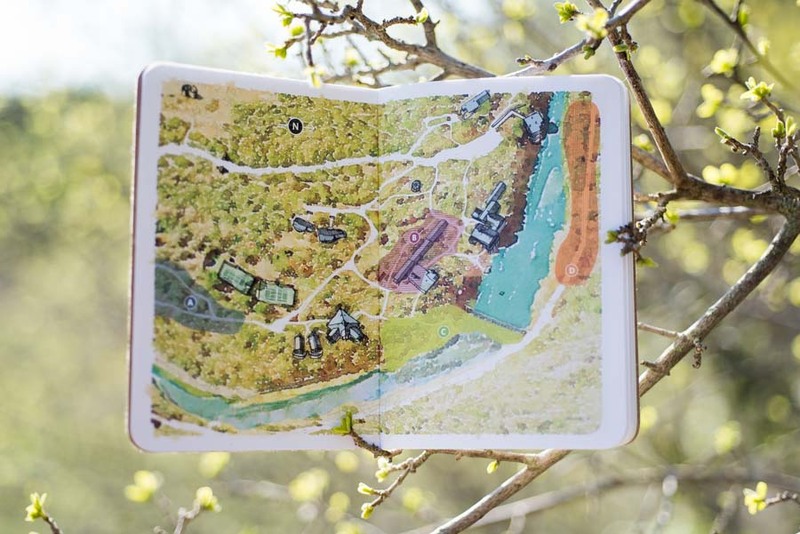 The book needed to serve as a checklist for experienced birders as well as offer basic information for beginner birdwatchers.